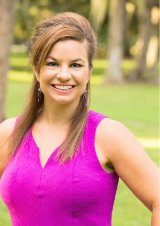 Amanda Creech epitomizes integrity, hard work, attention to detail, and strong negotiation skills in every part of your real estate transaction. 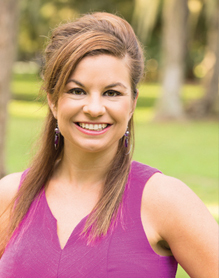 Living in Jacksonville for the past nine years, she has seen how the city has grown and the real estate market has evolved. She has experience working with both buyers and sellers and will provide you with top of the line customer service. Her strong negotiating skills we be sure to help you in every part of the buying or selling process. Prior to Amanda's real estate career she worked in the non-profit sector and has a passion for giving back to the community. She has continued to give back to the community by working with locally owned woman's stores to promote the "shop local" initiative. She also enjoys volunteering at her church and being a foster parent to animals in need through the Jacksonville Humane Society.